Angelo Rules - The game - a game based on the popular animated series is quite "Prankish Angelo." The protagonist - a 11-year-old boy has amazing talent - to perform various tricks of scale "victims" that are around him, children and adults, and to avoid punishment by parents, coming out of the water dry. Animal Force: Final Battle - another about cats, but this time - a third-person shooter. Save the world from a terrorist threat from radical animal variety. Evil does not sleep and you have to spend several operations to neutralize the enemy. As a real special agent, you do it alone. 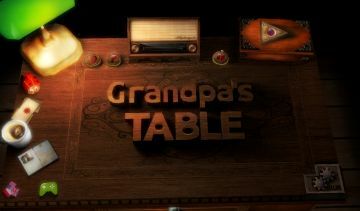 Grandpa's Table Demo - you have to restore the memories of his grandfather, collecting life story literally bit by bit. To do this, you need to play the game, which hides an ancient table. You need to turn the ancient magical stones, to the memory of those times come back to you. Evolution: Battle for Utopia (Evolution: Battle of Utopia) - a strategy with elements of RPG and action at the same time. You are the founder of the expedition to colonize a new planet, which was one of the most dangerous in the galaxy. You have to build and develop the base, improve the units, while annoying to repel the attacks of monsters, ranging from conventional bugs to huge humanoid monsters that inhabit this planet. 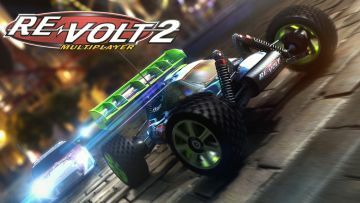 Fruit Ninja - colorful toy and a great time-killer, despite its simplicity carries is not a child! In the game you have to use your finger as a samurai katana, cut fruit appeared on the screen with your finger. In this case, you should avoid cutting bombs - you know, nothing good about it! 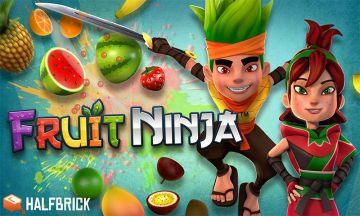 Prepare your own unique fruit salad in a bright and colorful Fruit Ninja! 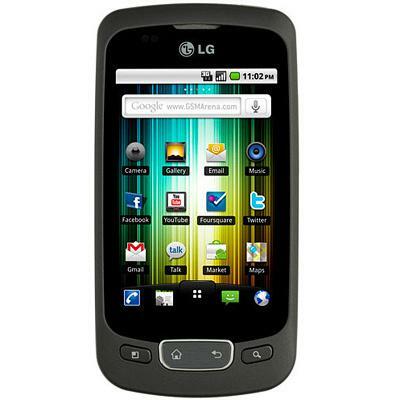 Spider-Man Unlimited (Ultimate Spider-Man) - help Spider-Man to save our world from the sinister six. Legendary villains want to destroy our universe. Fight with the wicked, and do not let them bring the twins through the portals. Encourage heroes spiders from other dimensions. Assemble a team of heroes from different spiders, each of them has unique abilities. Swing on the web, climb walls, jump across rooftops and run through the streets of New York. 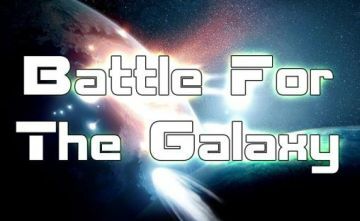 Battle for the Galaxy (Battle for the Galaxy) - addictive strategy game with dynamic battles. Create a powerful army and join the corporation. Attack the enemies and get the medals and valuable resources. 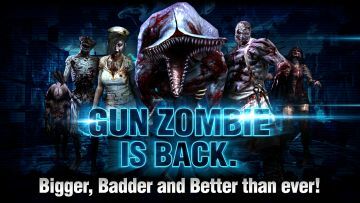 GUN ZOMBIE 2: RELOADED - You are the only hope for mankind, against hordes of zombies. In the game you expect rapid shooting, a lot of different missions, unique levels, endless battle with zombies. A large arsenal of realistic guns, as well as meetings with dangerous bosses. 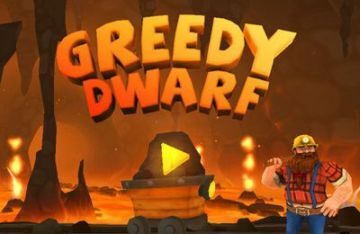 Greedy Dwarf Free - You will play a very greedy gnome. Our hero is a very risky prospector - he easily stole gold from the Cyclops, snatched a gold tooth in Cthulhu, and it all a little. In search of treasure he would try to steal a chest full of gold from the dragon.